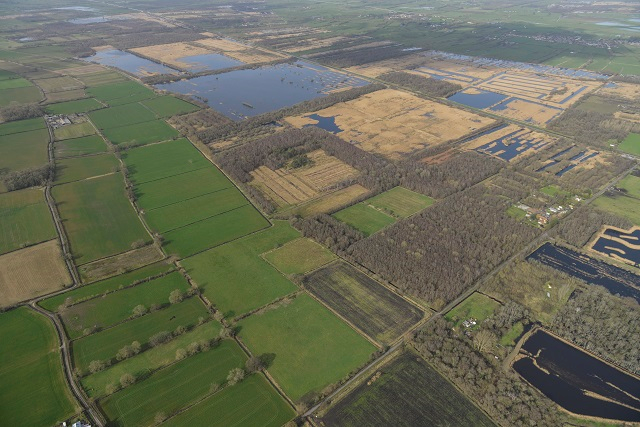 Natural England have just completed their 5-year review of the Shapwick Heath NNR Management Plan. The document is now open for a period of public consultation and is available to download here for your perusal. The plan covers everything from the management of our array of wetland habitats and specialist species, to improving our conservation and interpretation of the reserves heritage features, how we wish to work with our local community, partner organisations and volunteer groups, provide educational opportunities, improve our visitor provision and much more. If you would like to submit comments or queries please contact Somerset Senior Reserves Manager Simon Clarke at simon.clarke@naturalengland.org.uk or call the Natural England office on 01458 860120. There will also be the opportunity to meet Simon to discuss the plan in person on Sunday 17th February at 10am – 3pm at the Visitor Information Point at the Avalon Marshes Centre, including a walk on the reserve between 1.30-3pm. We hope the plan does justice to our wonderful National Nature Reserve and we welcome all your constructive feedback on our proposals.